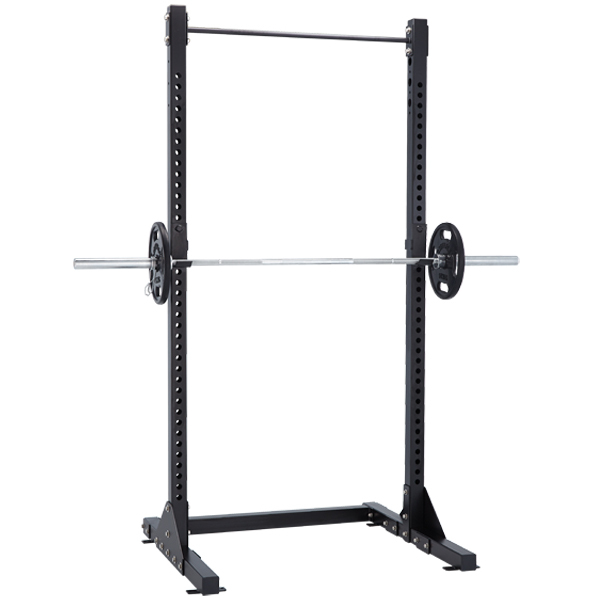 Remove the need for a spotter with the Steelflex APE Squat Rack. You’ll be able to lift heavier and hit new PB’s sooner, loading and unloading the weights with ease. This rack is a staple in any gym, perfect for those looking to target their lower body and increase muscle mass in their thighs, glutes and quadriceps – an ideal allrounder.